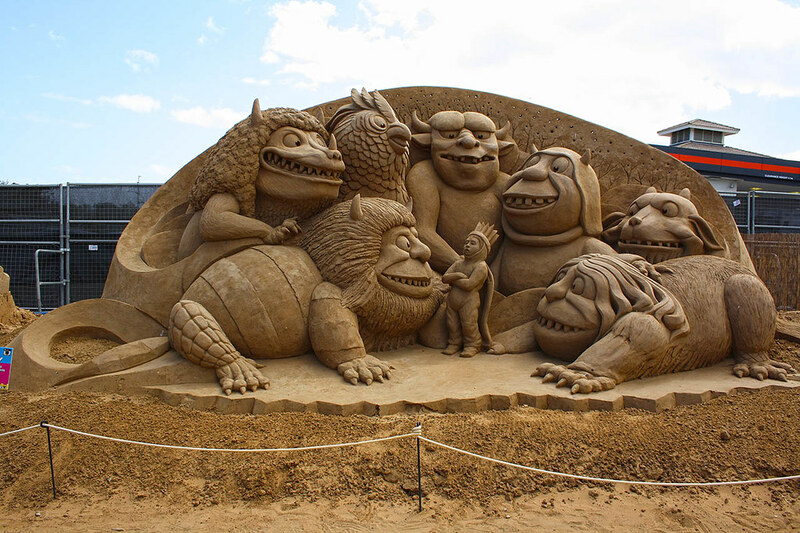 Celebrate Play in the Sand Day by enjoying these skillful sand creations. 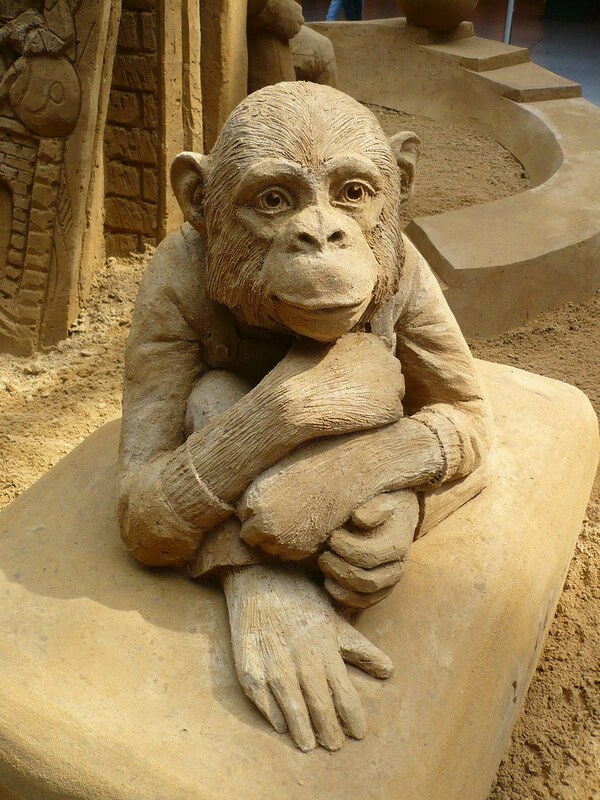 There are sand sculpture competitions all over the world, but you don’t need to be a professional to give it a try! 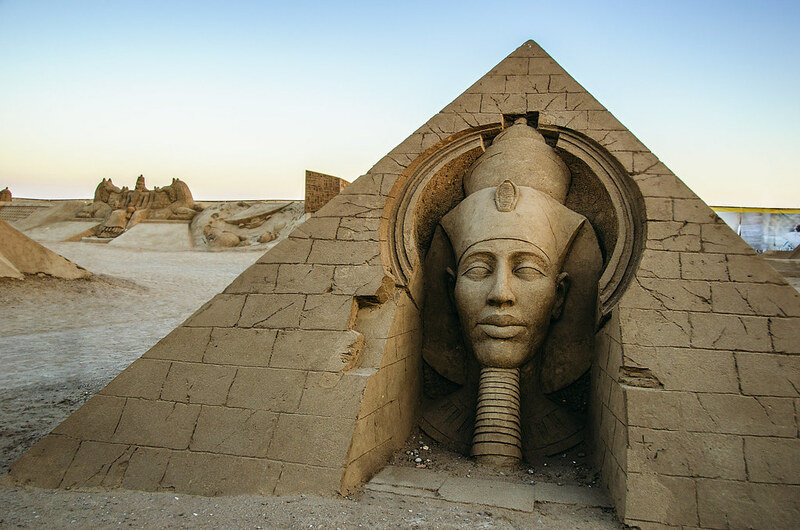 It’s hard to say exactly when sand sculpting originated but there is conjecture that even the ancient Egyptians made sand models of the pyramids. 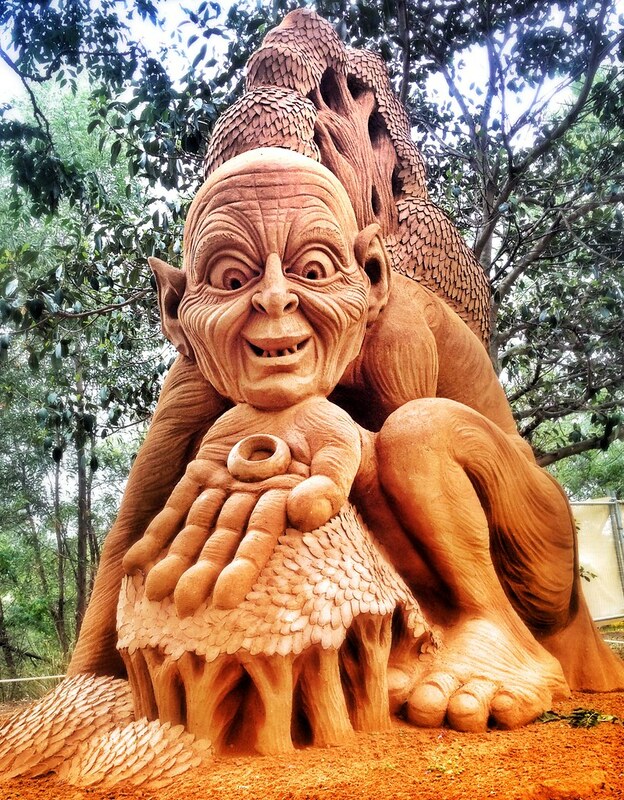 The Australian Sand Sculpting team opened their largest exhibit yet, called “Story Land,” which ran this year and featured hand-crafted sculptures from classic and modern stories. 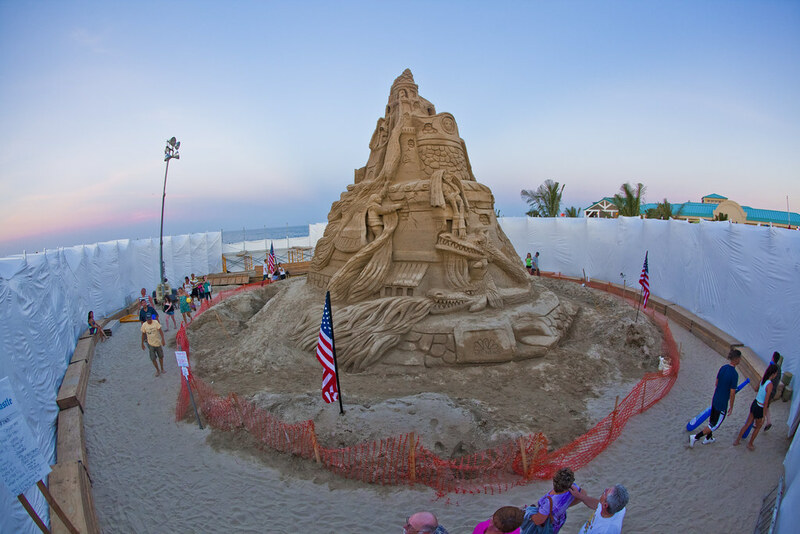 The tallest sandcastle was made in October 2013 in Point Pleasant, NJ commemorating the one-year anniversary of Superstorm Sandy by artist Ed Jarrett, who has broken the Guiness World Record for the tallest sandcastle four times. This latest creation was 38 feet, two inches tall. Not all sand is created equal. 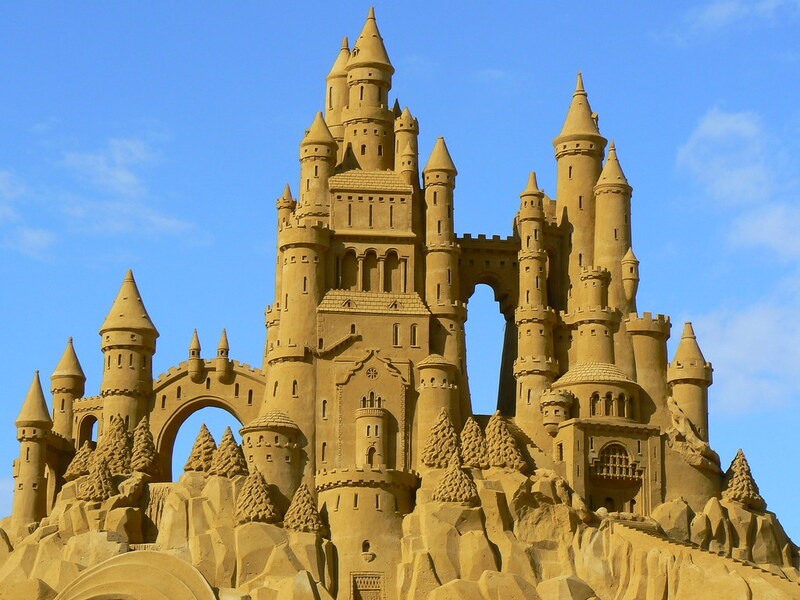 Experts recommend using fine sand to create sculptures. Dig an inch or two below the surface to find the ideal grains. 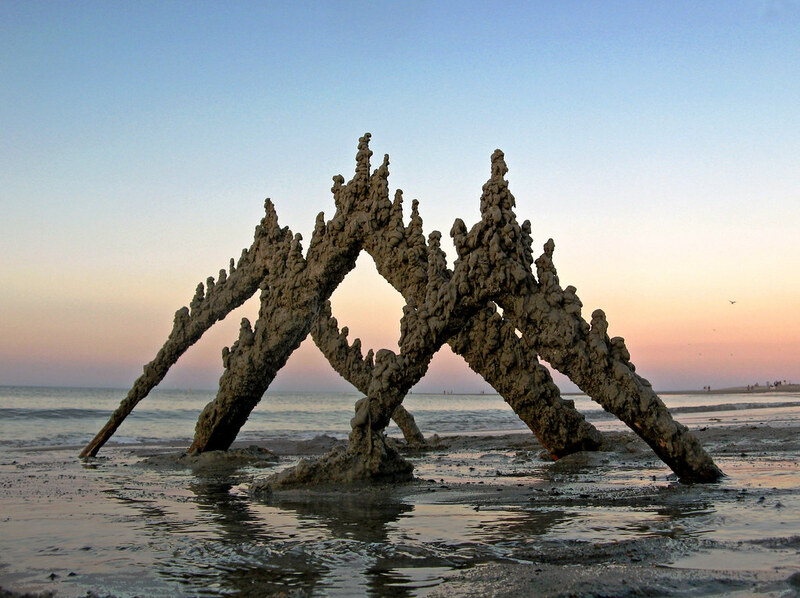 Drip Sandcastles, like the creation shown here, are made by mixing sand with water then dribbling the mixture onto existing structures by hand. Going to the beach and building sand sculptures is a fun activity for all ages. Have a blast creating your favorite animal, building, or design! To see more, check out the Sand-sational Creations gallery. Photographers around the world ventured outside Sunday (Aug. 10) to snap photos of the bright, full “supermoon” rising in the night sky.